Amsterdam, the city of canals, museums – and the 2018 World Barista Championship. The Netherlands’ coffee industry is thriving, and what’s more, sustainability is of high importance to Dutch consumers – last year, the CBI went as far as to describe the country as “the epicentre of sustainability initiatives within the coffee sector”. 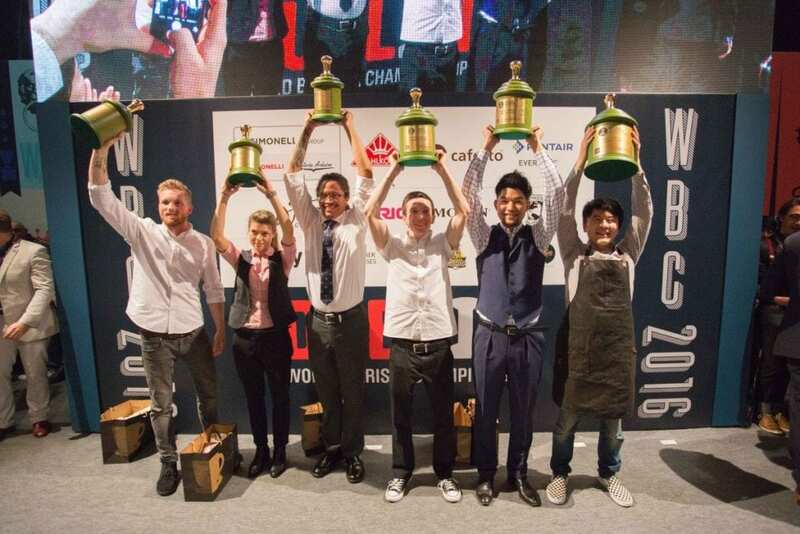 SCA have also announced a new round of Qualified Sponsorships for World Coffee Competitions starting in 2018 – affecting what equipment can be used for in the championships. 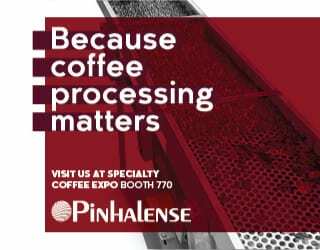 At the moment, Simonelli and Mahhlkoenig are the espresso machine and grinder sponsors respectively. 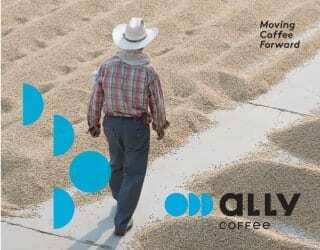 Other sponsors include Ally Coffee, Swiss Water, and more. Information about Qualified Testing for the sponsor position will be announced soon.